Carolina Forest Location Coming Soon! 131 Gateway Road, Myrtle Beach SC 29579. Are you thinking whether you are doing enough to teach your child and prepare him or her for life-long success? 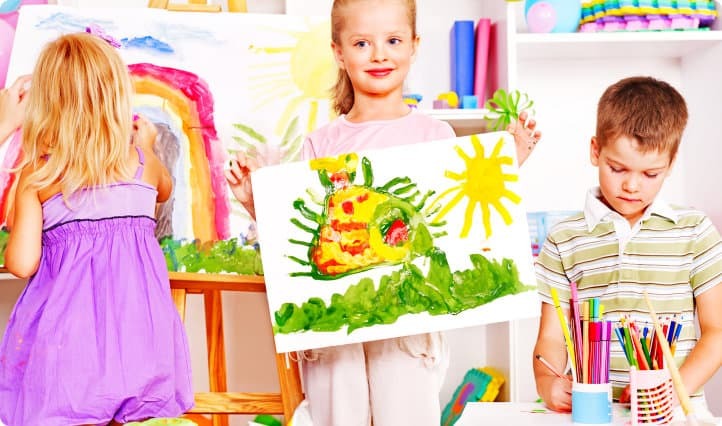 At Creative Beginnings, it is our desire to partner with you in teaching and training your child to create a foundation for life-long learning. 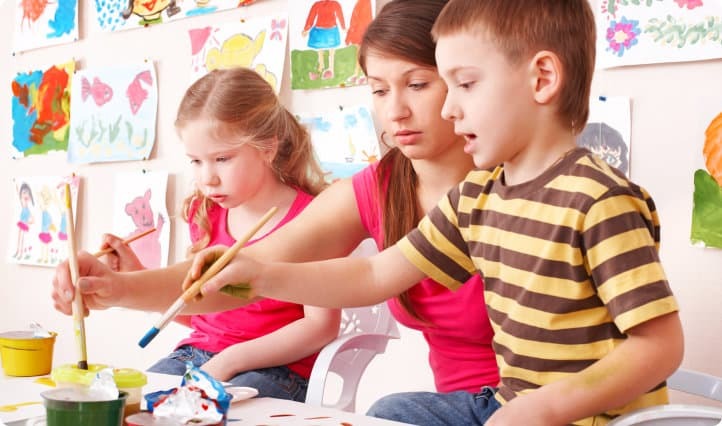 We always believe in the next generation and on what they can do to our world, therefore, we are dedicated to providing quality childcare services. We would love to partner with you in nurturing young minds and maximizing their potentials to set them up for a lifetime of success. For more information about our company, you can reach us through our phone at 843-215-1234 or you can send us an email at elissawoodle@yahoo.com. 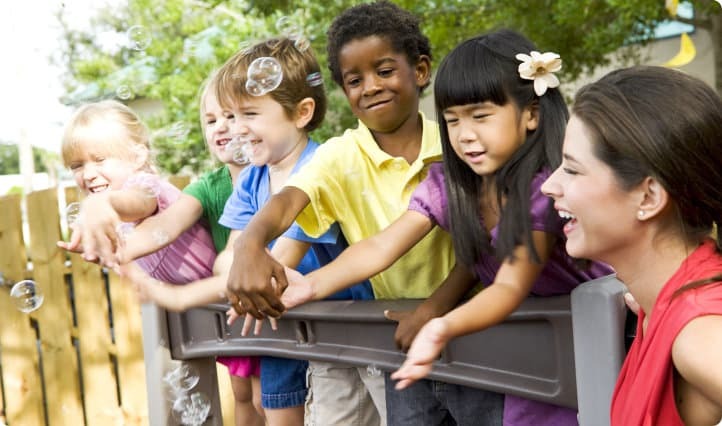 At Creative Beginnings, we are committed in providing high-quality child development programs to enrich children’s lives. 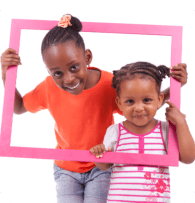 Enroll your child at Creative Beginnings! Let your son or daughter experience fun activities while learning too.